Jessie Barry, a scientist in the Macaulay Library, recorded penguins during a recent visit to Antarctica. Photo by Chris Wood. Tracking down the source of each sound takes time and effort. Fortunately, there’s a shortcut. Greg notes, “Listening to sounds on bird recordings can give you a leg up. It helps you optimize your time, especially when there’s something you really want to see. You’re not chasing down the common birds time and time again.” Before going to an unfamiliar place to bird, Greg recommends finding out if there is a compilation of bird recordings for the area. (For a list of Cornell audio guides see www.birds.cornell.edu/Shop/AudioGuides.html.) Or you can use an online resource like the Macaulay Library to make your own. You might select the species to study based on which ones you most want to see, or which sounds might be most challenging. “You don’t have to learn everything at once. 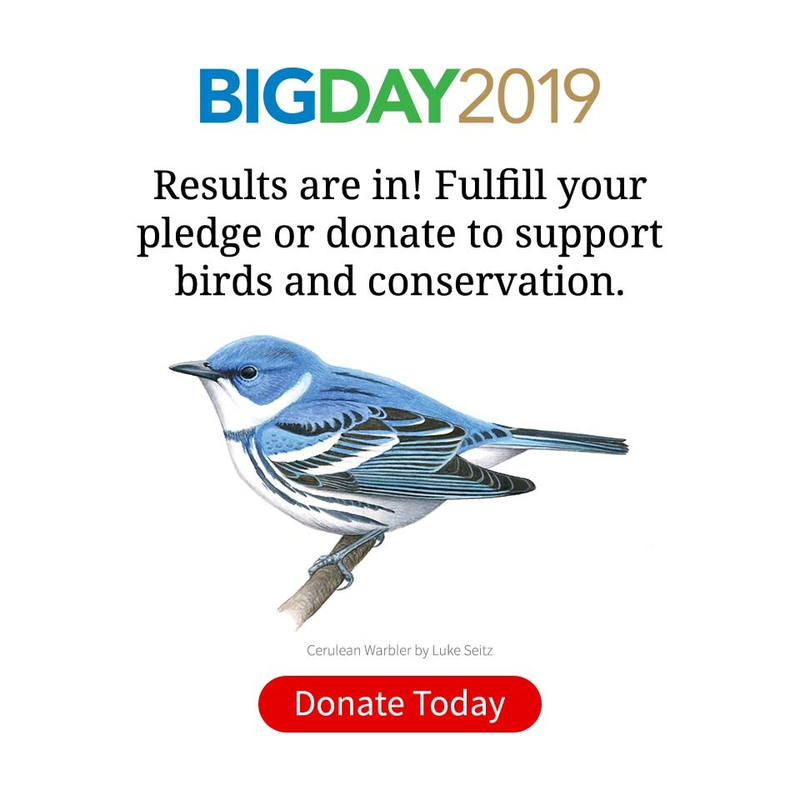 Start out with a core group—the most common birds in a general area—and once you know those, then when you hear something unusual you know that’s a sound you must go after,” said Greg. Learning the contexts of bird vocalizations enriches birding experiences. Knowing that the mockingbird singing all night long outside our window is most likely a young male who hasn’t yet attracted a mate, or an older male who lost his mate, gives us a measure of understanding that may soften our sleepless irritation. Knowing that the high-pitched seeee call of a robin is a warning of an aerial predator, we may scan the skies for a glimpse of an approaching Cooper’s Hawk or Merlin. Knowing the two songs of various Dendroica warblers informs us of whether a Chestnut-sided Warbler is trying to attract a mate or defending his territory. 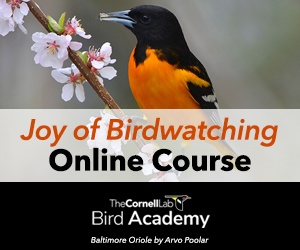 We can learn some contexts of bird vocalizations through recordings and resources such as the Birds of North America Online (www.bna.birds.cornell.edu). And by tracking down the birds we hear and making careful observations of what is happening while they are singing, we may even figure out the meanings of some vocalizations ourselves. Originally published in the Spring 2010 issue of BirdScope.